The Warm Springs Transit Village is part of the South Fremont Innovation District Community Plan adopted by the city in 2014. 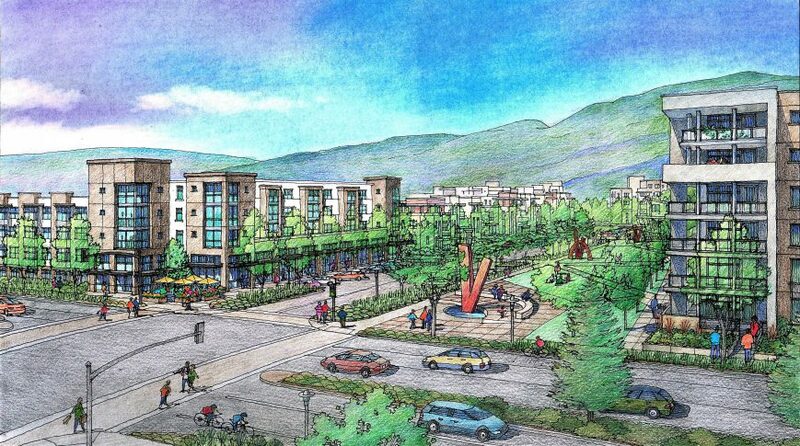 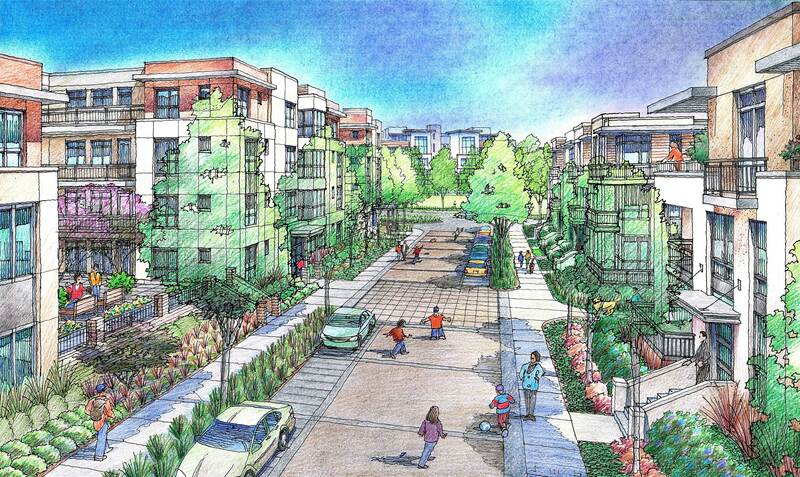 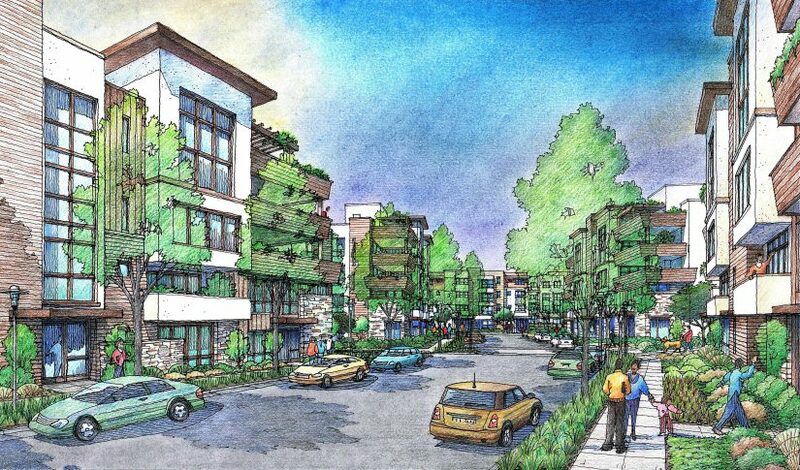 The Warm Springs Transit Village master plan was developed with Toll Brothers to create a vibrant walkable residential mixed-use community adjacent to the Warm Springs BART Station. 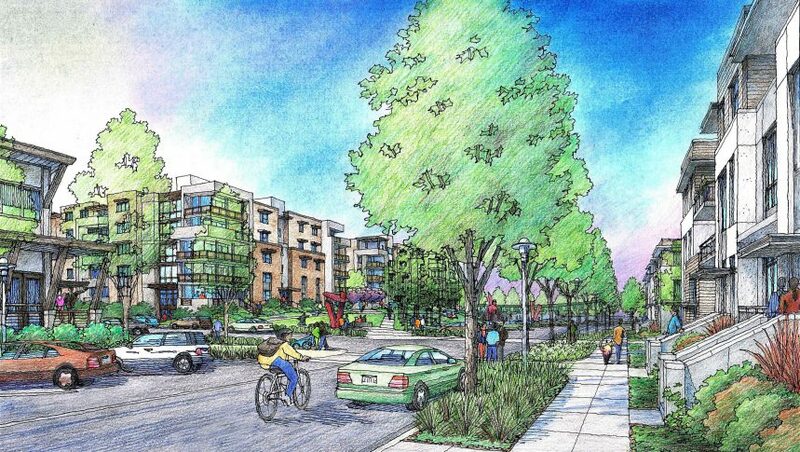 The plan includes a dynamic open space network, a variety of building types, neighborhood serving retail and affordable housing. 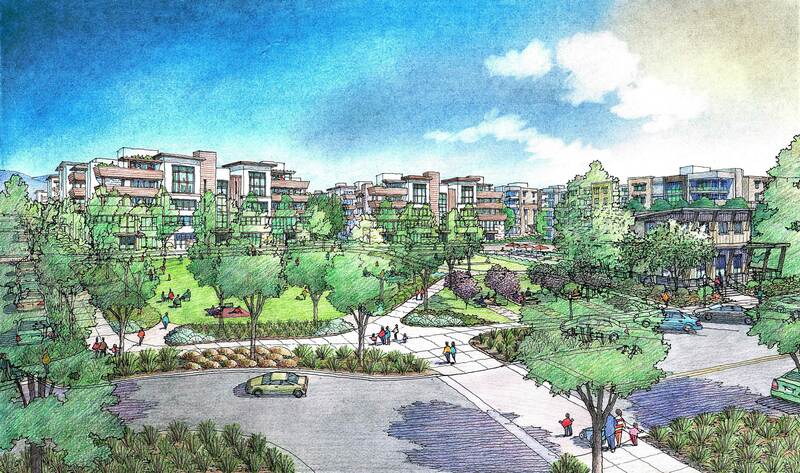 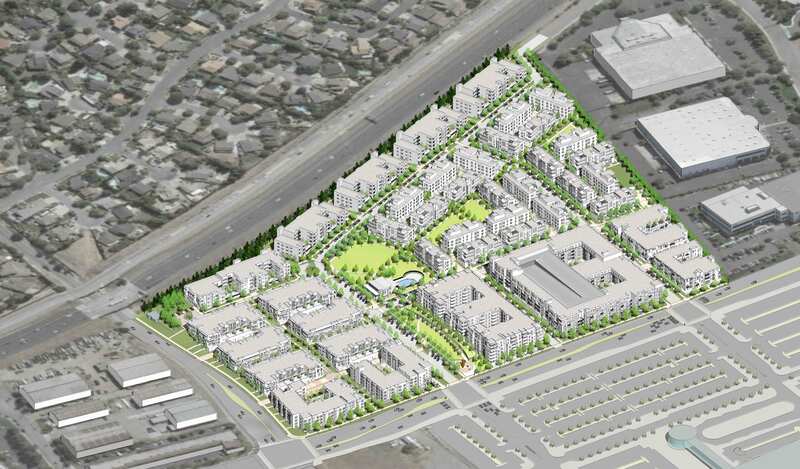 The project will be the first out of the ground in the Warm Springs area and will set the tone for future uses including office, research and development, entertainment, and housing.